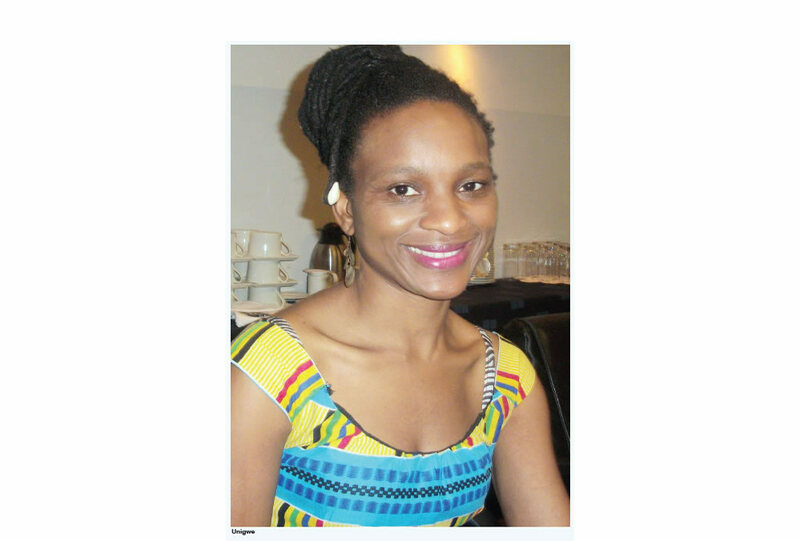 Chika Unigwe was born in Enugu, Nigeria, and now lives in Turnhout, Belgium, with her husband and four children. She holds a BA in English Language and Literature from the University of Nigeria, Nsukka, and an MA from the Catholic University of Leuven, Belgium. 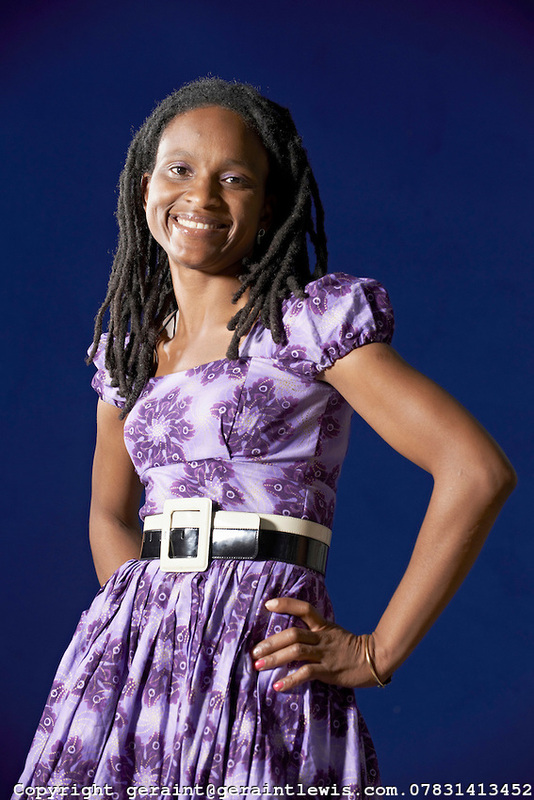 She also holds a PhD from the University of Leiden, The Netherlands, having completed a thesis entitled "In the shadow of Ala. Igbo women writing as an act of righting" in 2004. 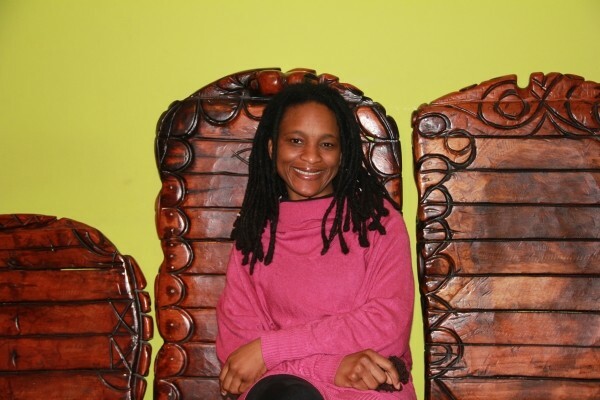 Chika Unigwe's stories have been broadcast on BBC World Service, Radio Nigeria, and other Commonwealth Radio Stations. 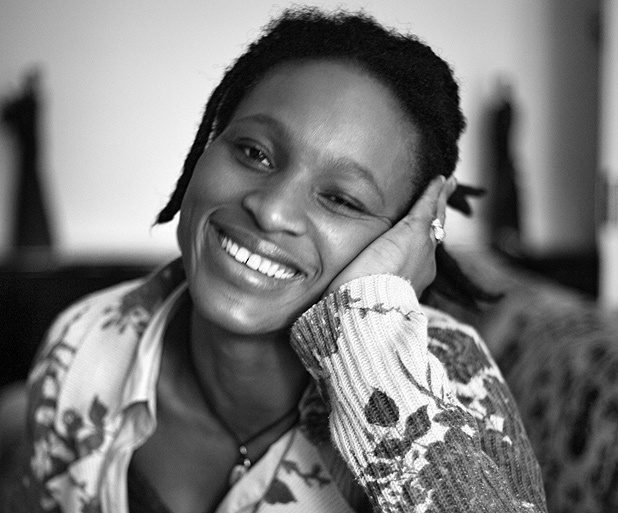 Her first novel, De Feniks, was published in Dutch by Meulenhoff / Manteau in September 2005; it is the first book of fiction written by a Flemish author of African origin. The story, set in Turnhout, explores themes such as grief, illness and loneliness, subjects already touched upon in Unigwe’s earlier work. By featuring a central character who shares the novelist’s Afro-European background, the narrative also exposes some shortcomings of Belgian society, like its pervasive unwelcoming atmosphere and the superficiality of many of its inhabitants. 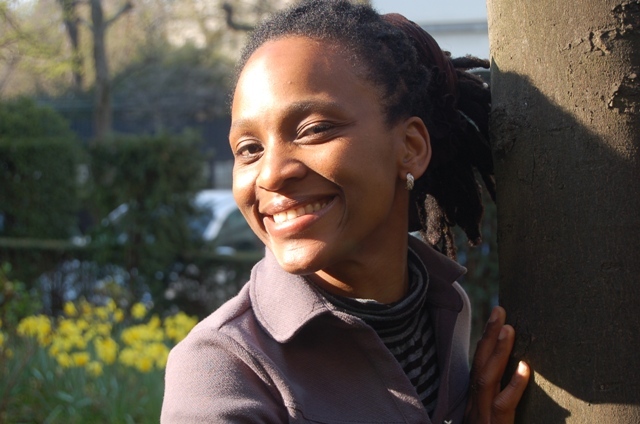 Chika Unigwe's second novel, On Black Sisters' Street (first released in Dutch under the title Fata Morgana), is a tale of choices and displacement set against the backdrop of the Antwerp prostitution scene. 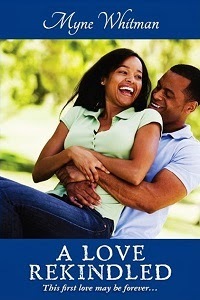 Her third book, Night Dancer was recently published, and also Chika won the 2012 NLNG Prize. Read more about Chika here, and here.